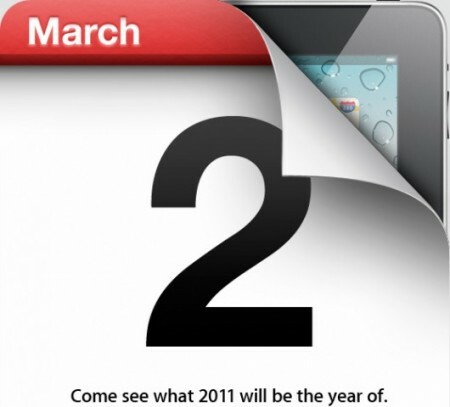 Apple’s event titled “Come see what 2011 will be the year of” will be today Wednesday 2nd. It is expected that Apple will announce the second generation iPad and there is a possibility that Apple will preview iOS 5, which I doubt since Apple usually holds an iOS preview event. The event will be held at the Yerba Buena Center for the Arts in San Francisco, CA at 9:00pm local Saudi Arabia time. As usual here is a list of websites covering the event directly from San Francisco. â€¢ This Week In Tech Live with video commentary. â€¢ RazorianFly and for mobile devices: RazorianFly iPhone. â€¢ Macworld Middle East offices in Dubai. 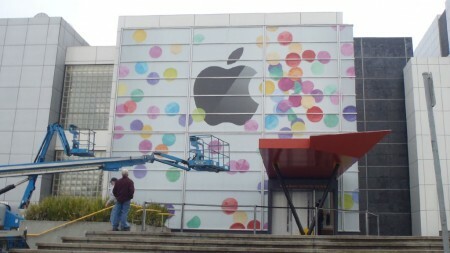 What do you think Apple will announce at this event? i hope apple gives us news on the iphone 5!